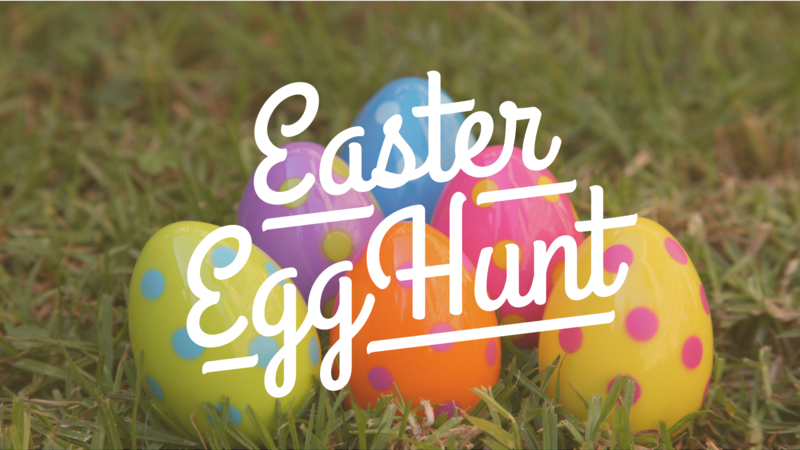 You’re invited to our Easter Egg Hunt and Hot Dog Lunch! Join us Saturday, April 20th at 12:00pm for a community-wide Easter Egg Hunt and Potluck! We’ll be hunting for eggs at noon and then coming together to enjoy some hot dogs and chips. We’ll be celebrating at Pastor Gaye’s house!